SO YUM: Anddddd yes, an entire post dedicated to my craving. Okay, I know i don’t usually do this but like, I don’t think i’ve ever had such a gigantic craving for a specific something. 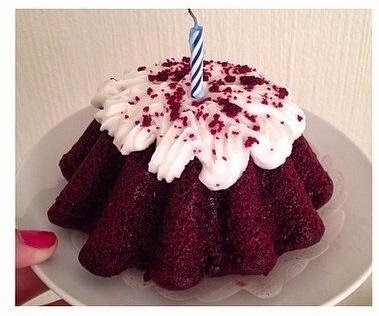 I got the Red Velvet Cake in the picture for my 22nd birthday in South Africa and it was probably the best cake ever. SO YUMM!